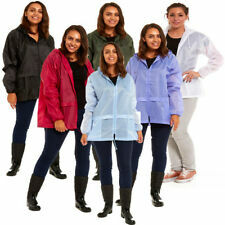 Ladies Per Una Stormwear lightweight jacket. Fully lined with hood. Lining has the words "Per Una" printed. Has zip, poppers and waist tie. 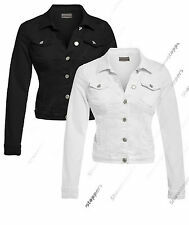 Golfino top size 10 free UK p and p! 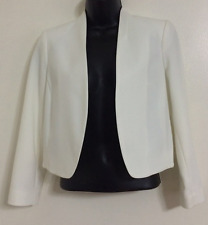 Ladies M&S Soft White Jacket, Size 22.